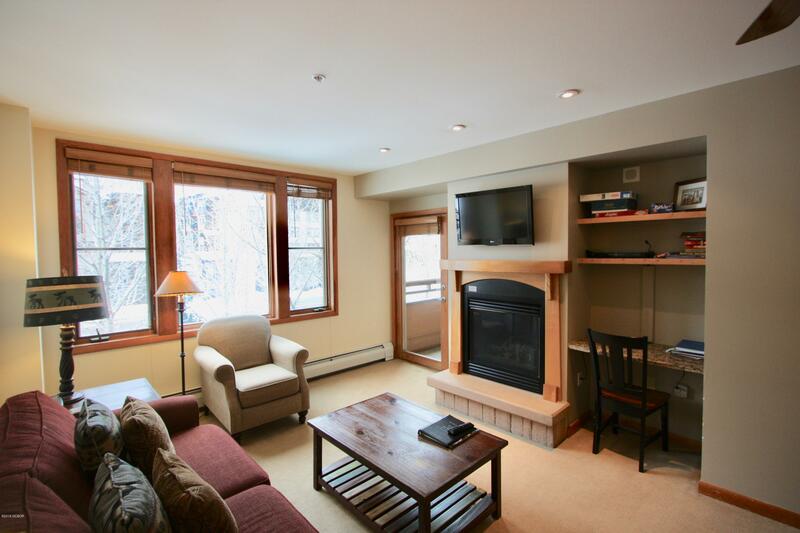 Thinking of a condo in Winter Park? You may want to check out one of the charming older condo complexes within the town of Winter Park. 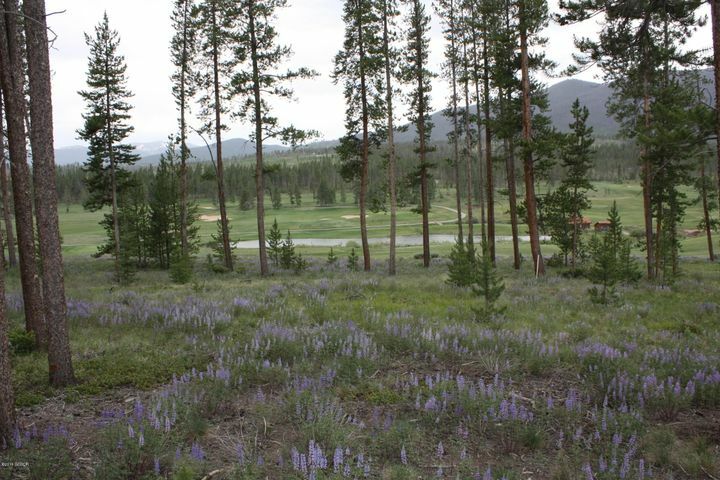 It is hard to beat the location next to Arapahoe National Forest which surrounds Winter Park. Easy access to the main trailhead known as Big Vasquez. 600 miles of Trails and water board roads, practically from your door step, that leads you to some of the most gorgeous views of the Winter Park/Fraser Valley. 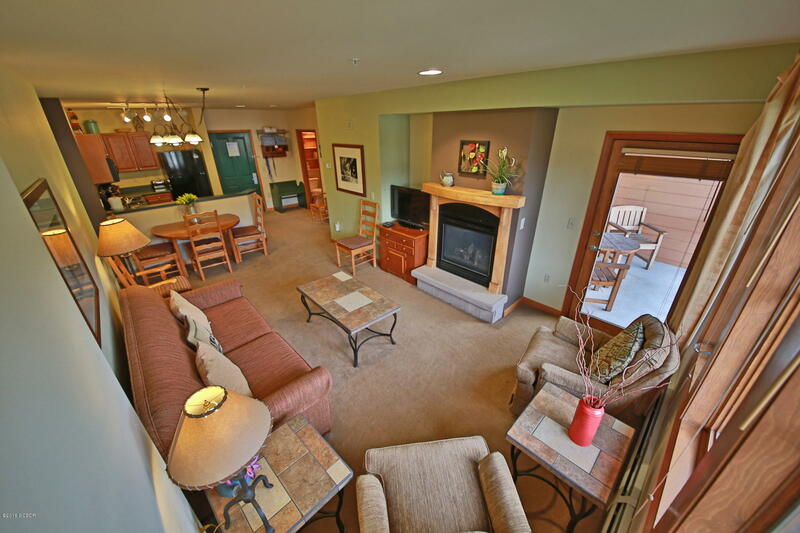 Recreation opportunities from biking, hiking, snowshoeing, cross country skiing, dirt biking. The complex consists of 97 units located in 13 buildings. Nestled in the trees and yet many units have mountain views. 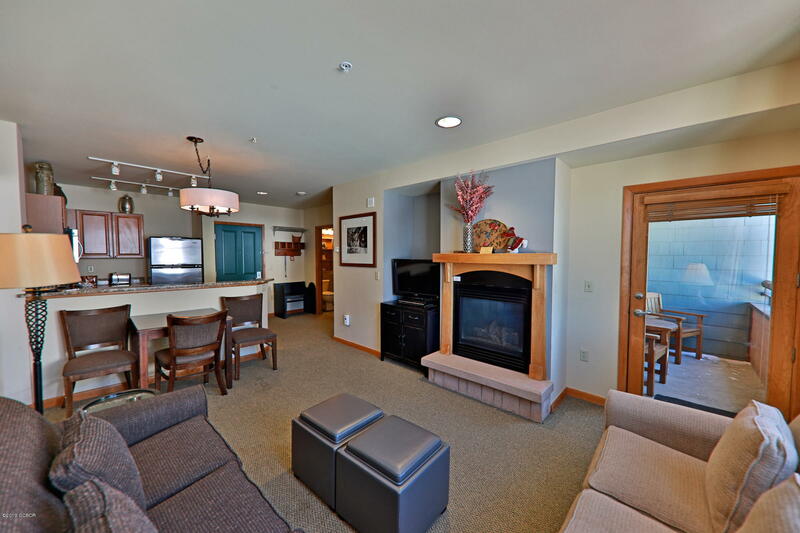 Units consist of 1 bedroom up to 4 bedrooms. There are choices of floor plans from single level units to townhome style units. The complex has an amenity building with an indoor pool, hot tub, locker rooms, laundry facility and there is an outdoor tennis court. Come check out what is for sale in this quaint neighborhood.